Welcome to the International Pathwork Community! Thank you for sending your membership in today. 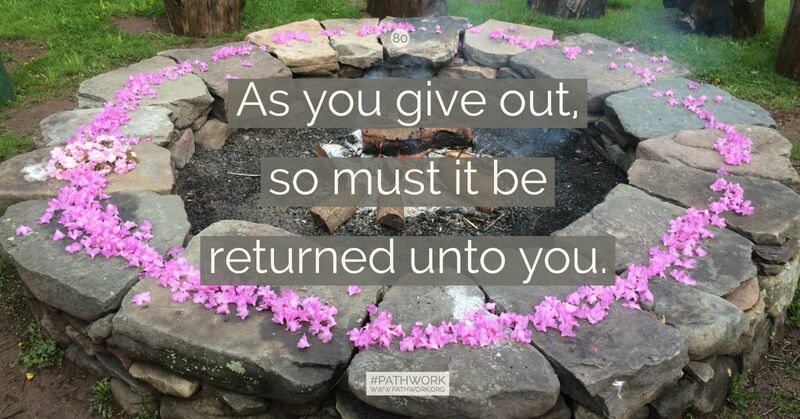 In these troubled times, where outer crises are only a mirror of the inner reality, and where the Christ consciousness comes into the world to change and renew, the Pathwork stands as a way to individual empowerment and the creation of a basis for love and trust among all people. If you are a newcomer, please complete the form below and submit your payment. Your membership, participation and generosity not only allow us to maintain the integrity of the Pathwork® Lecture material but, will also help us continue to deliver the important benefits of membership. Already a Member? Log in here. Or, to renew your membership click here. Create a Login Account to track your membership, donations—and more!